Anil Ambani-led Reliance Communications (RCom) on Monday has come up with a comprehensive debt resolution plan to its domestic and foreign Lenders. Under the plan, the telco said that it would pay off up to Rs. 17,000 crore of its debt, out of the proceeds of monetization of Spectrum, Towers and Fiber and MCN (Media Convergence Nodes) assets. 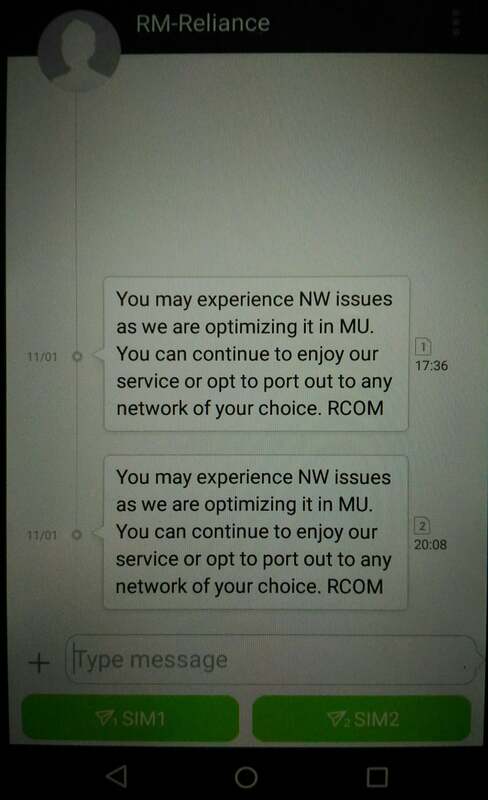 RCom will pay additional Rs. 10,000 Crore of its debt, out of the proceeds of sales and commercial development of DAKC and other prime real estate assets across 8-metros. 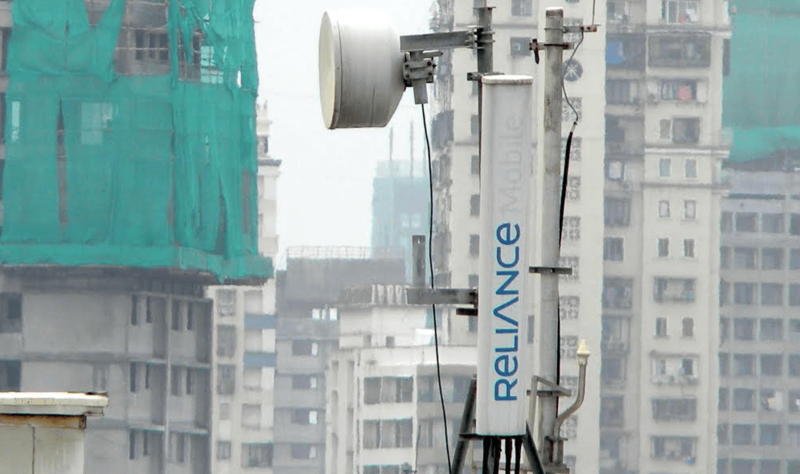 The company said that the “new RCom” would have sustainable and profitable B2B – non-mobile business.RCom’s B2B business portfolio comprises Enterprise, Carrier, Internet Data Centre and global submarine cable network in India and overseas across continents. “These B2B businesses are stable, capital light and have sustained and predictable annuity revenues and profits, with immense growth potential amidst low competitive intensity. New RCom will rank among the Top 3 data players in India,” the company said in a statement. RCom said that these businesses have no exposure to mobility and consumer business including fiber to the home. They generate equal revenues from domestic and overseas operations.The New RCom will have a sustainable and conservative level of debt of only Rs. 6,000 crore. “Cost of debt will be lower due to the ability to raise debt funds overseas at low cost,” RCom said. RCom said that it is working closely with SBI Capital Markets Limited, the advisors appointed by the Lenders, to run a competitive process in a transparent manner to monetise the Spectrum, Tower and Fiber, MCNs and prime real estate assets. The Company has valuable spectrum across 800/900/1800/2100 MHz spectrum bands ideally suited for 4G and other evolving technologies. 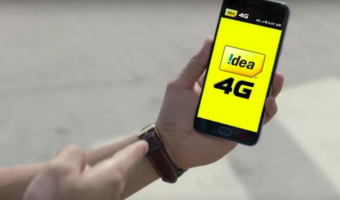 While the Company will continue with its 4G focused strategy, it plans to monetise its holding through trading and sharing arrangements. The Company will also monetise its extensive Tower and Fiber portfolio comprising of 43,000 plus towers and over 1,78,000 Route KM of Intercity and Intracity Fiber. RCom’s monetisation plan also includes its 248 MCN properties located across the country and prime real estate assets located in New Delhi, Mumbai, Chennai, Hyderabad, Kolkata etc. of the Company at the Annual General Meeting held on September 26, 2017, have already approved the issuance of equity shares to lenders by conversion of loans. RCom said that it is under a standstill period (for interest and principal repayments) till December 2018 and expects to complete the SDR process as per applicable RBI guidelines. I am getting a feel that Jio might be in race along with brookfield to acquire Rcom Tower business as Jio is the only tenant of Rcom towers now. Fraction of other operators are also tenant but 95 % is jio as primary tenant post Rcom 2g and 3g sector removal… Now Lenders are doing the asset monetisation process and hence bidders will be called in to keep transparency along with Brookfield… brookfield already on boarded a new CEO couple of months back for Rcom tower business now he might become redundant … LOL….